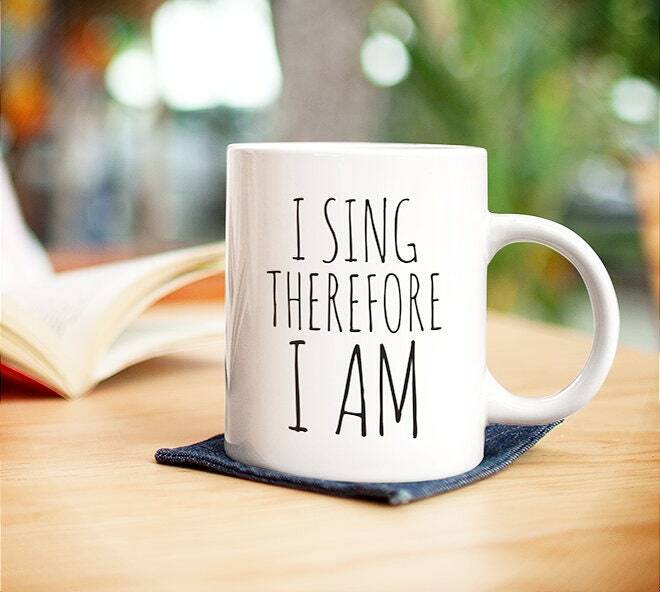 Wonderful mug for the singers in your life. 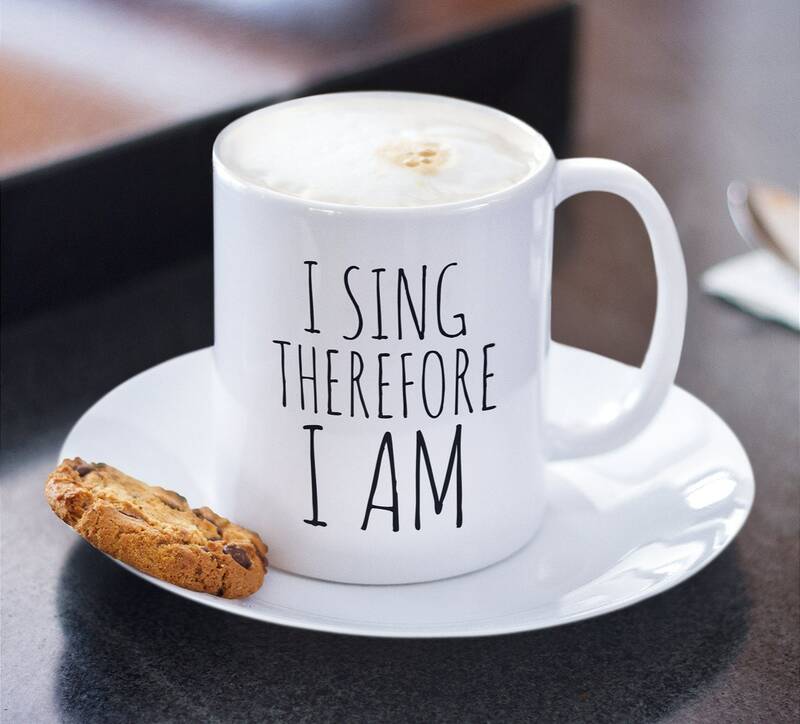 Whether they perform opera, jazz or a cappella, every singer will tell you drinking warm beverages is part of their daily routine as they aspire to greatness. 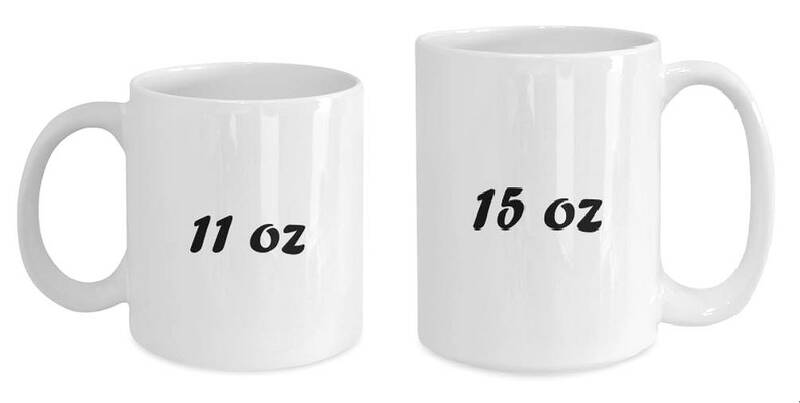 This witty tea cup makes and amazing gift for your favorite crooner and your inner superstar. 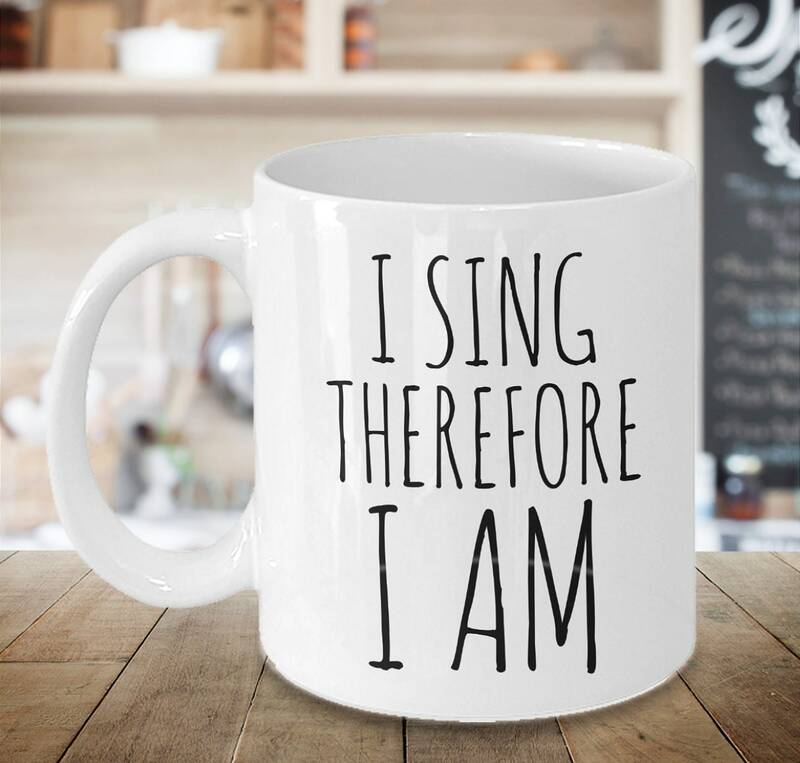 Perfect gift for the singer in your life! 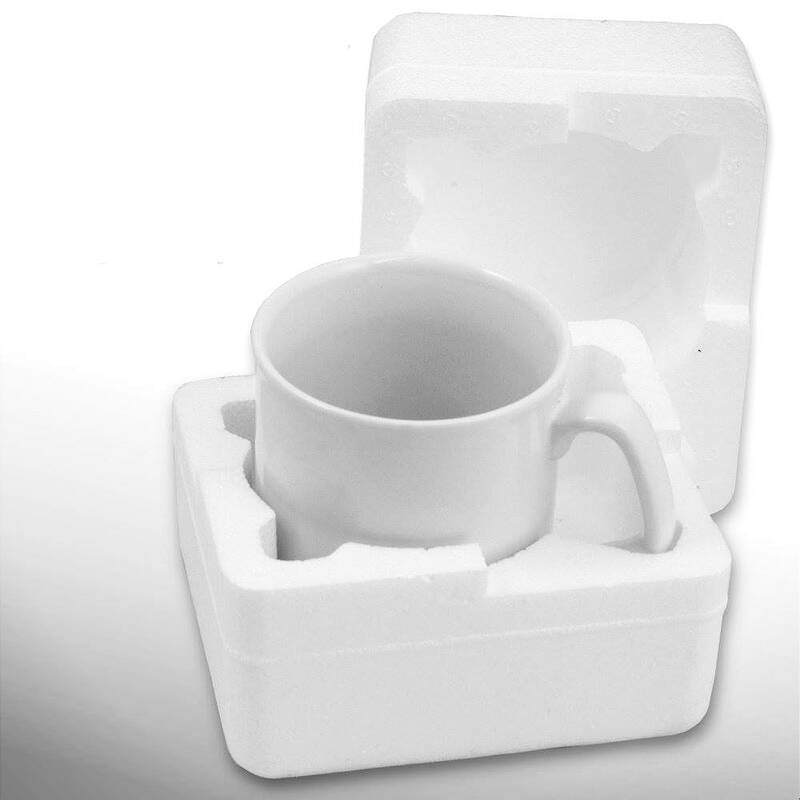 Packaged perfectly! Thanks again !